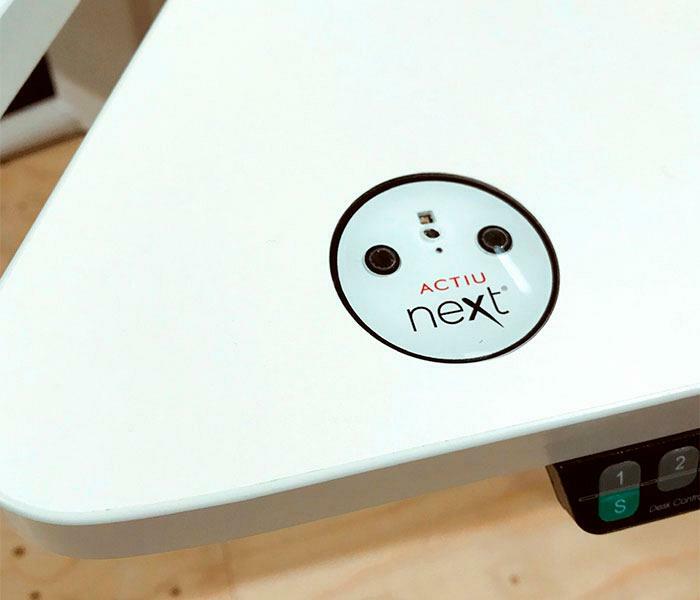 Actiu Next® is an integrated solution built into the furniture which is based on Smart IoT sensors - connected to the internet and updated on the cloud – with the aim of providing real and interpretable data on the how the product is being used, the space where it is located and the factors that directly affect the well-being of the user. 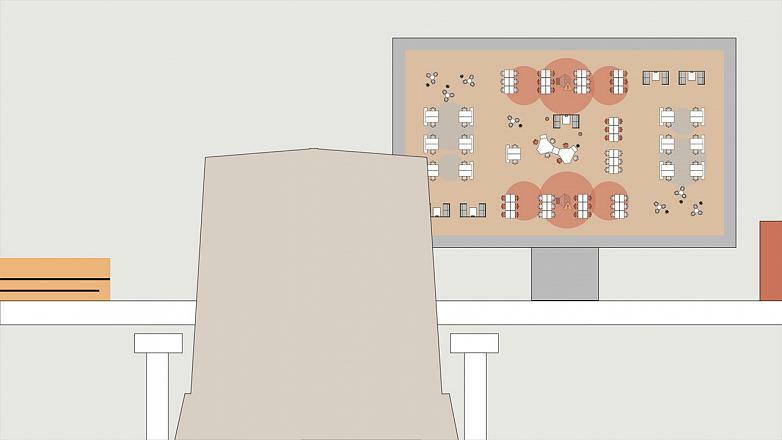 Through an App that enables monitoring and collecting data on the condition of a piece of furniture and how it is used, this technology developed by Actiu, currently in beta testing, allows improving the user experience, providing added value when it comes to decision-making in the overall management of workspaces. ARE YOU INTERESTED IN NEXT®? We will notify you of any news. This technology, known as Smart Furniture, provides the user with information that could directly affect him/her, such as posture, air quality, temperature, humidity, lighting and noise level. Analyze the interaction with the furniture and its surroundings to provide advice and information, to optimize the space and improve the well-being of people. Actiu Next® is also very useful when it comes to the management of the use of the workspace. Combining technology and home automation, this tool allows to manage work spaces, in an integral way, by organizations themselves as well as Facility Managers. To do so, it provides anonymous and quantifiable data that allows for faster decision-making in order to redistribute the spaces according to the needs observed, reduce costs and, above all, improve the work environment and increase worker productivity. An advanced solution, that is part of the Cool Working® by Actiu accompaniment process, that combines the company's commitment to innovation and its aim of providing solutions that can contribute to the well-being of people through the use of furniture.